PRESTIGIOUS JADE OCEAN - 5 STAR AMENITIES Breathtaking Direct Ocean Views Spectacular Jade Ocean by the Beach. 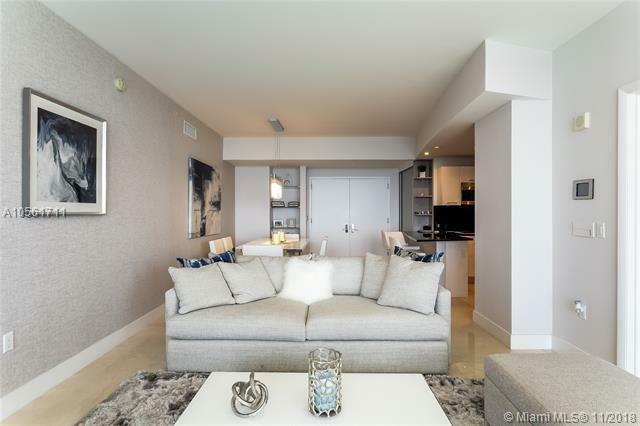 Located in the most premier high Rise condominium in Sunny Isles Beach. 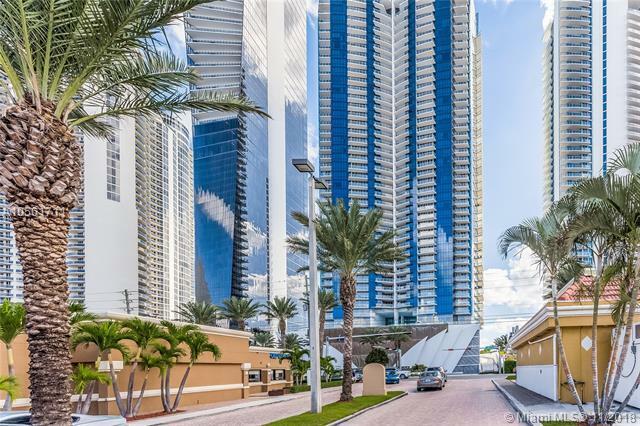 Amenities include beach service, fitness center, a full-service spa, two pools, party room, Kids Club Playroom , teen Lounge Movie Theater , Business Center valet parking and more. Designed by Famous Architect Carlos Ott. 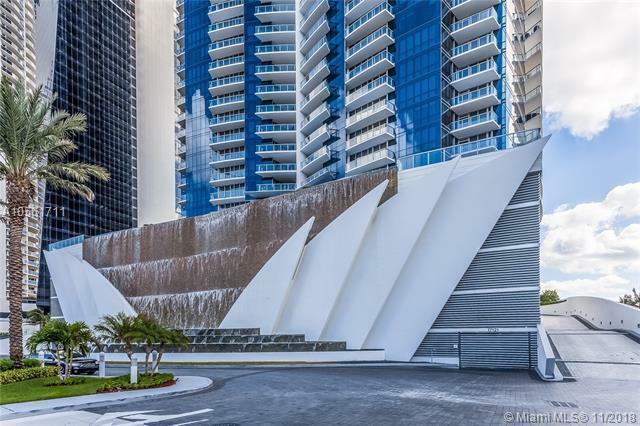 Top of the line finishes includes Snaidero Kitchen , Miele Zero Apliances, Excellent Location in Exclusive Sunny Isles Beach . 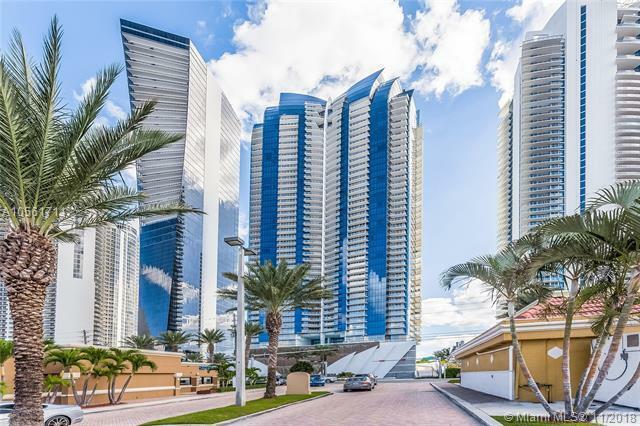 Near Aventura Mall, Bal Harbor Shops. Information is deemed reliable but not guaranteed. © 2019 Participating Associations in the SEFLMLS. All rights reserved. This information being provided is for consumer's personal, non-commercial use and may not be used for any purpose other than to identify prospective properties consumers may be interested in purchasing. Use of data on this site, other than by a consumer looking to purchase real estate, is prohibited. Data last updated 2019-04-23T14:00:20.943.